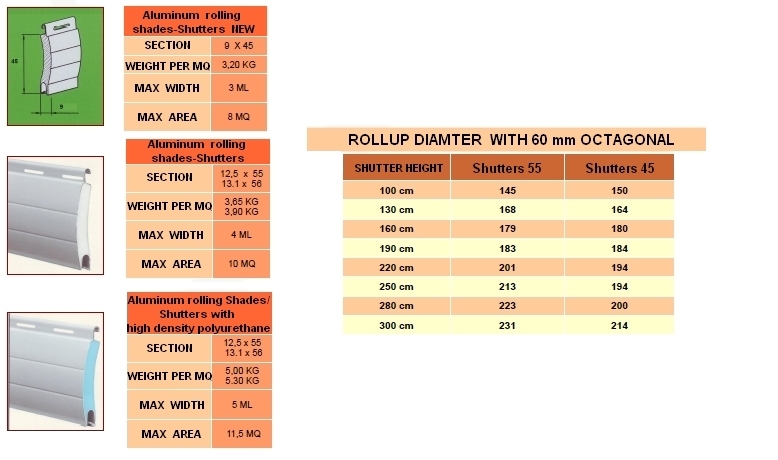 Our rolling steel shades / shutters are composed of steel profiles insulated with ecological polyurethane foam . Our rolling shades / Shutters are complete with UE certification. 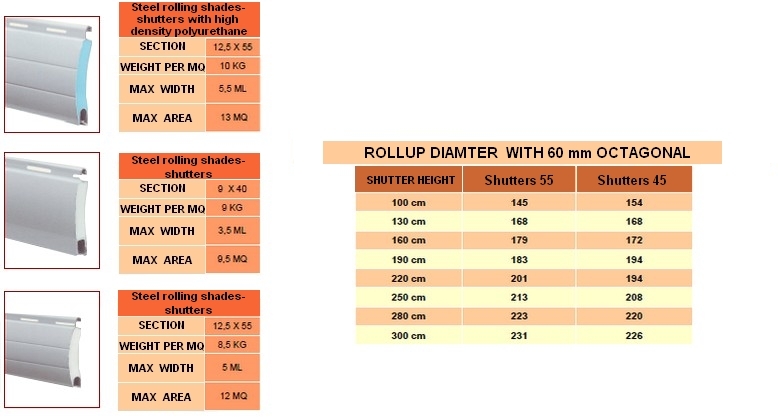 Our rolling steel aluminum shades/shutters are composed of aluminum profiles insulated with ecological polyurethane foam . Our rolling shades / shutters are complete with UE certification.